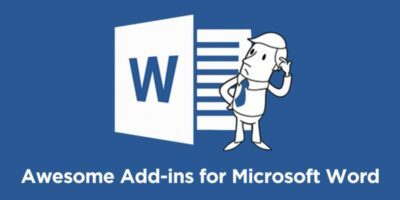 Add-ins for Microsoft Word provide a simple way to enhance its functionality. 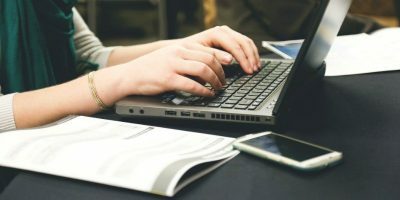 Here are the best add-ins for Word that you should be using. 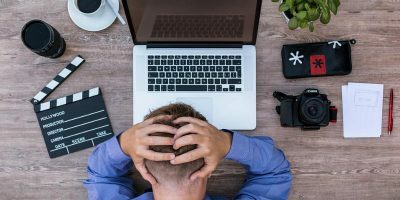 Be it a power failure or software crash, you can lose your work if you are not careful. 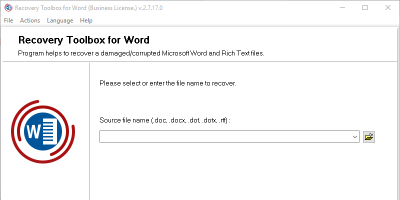 Here we’ll show you how to recover a Microsoft Word document if that situation occurs. 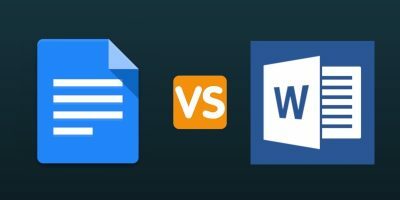 Microsoft Word vs Google Docs: Who Wins? 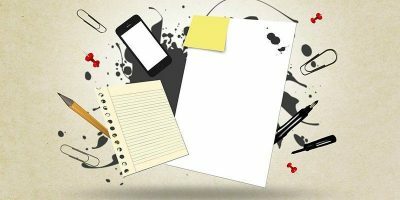 These days there are two word processing giants vying for attention – Microsoft Word and Google Docs. Which one comes out on top? Let’s check it out. 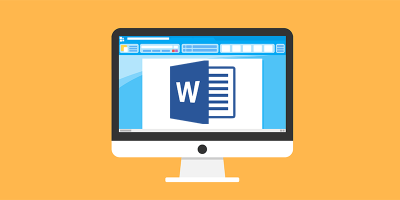 Creating a bibliography in Microsoft Word has never been easier. Adding a watermark can help to protect your documents from content theft. 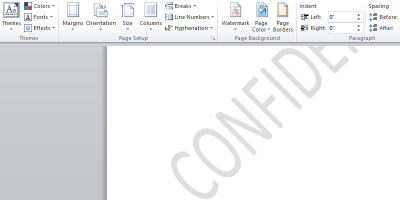 If you are looking to add a watermark to your Word documents, here is how you can do so. 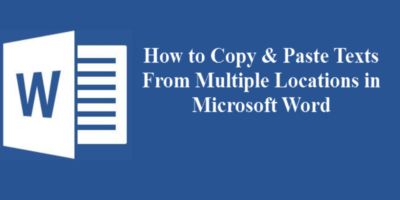 Here we’ll show you three simple ways to insert the degree symbol in Microsoft Word. 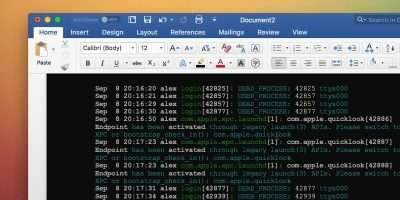 If you are tired of typing out the same content over and over again in Microsoft Word, try using the “quick parts” and “building blocks” features of Word to help you out. Styling text in Microsoft Word is one of those things that you can be more efficient in. 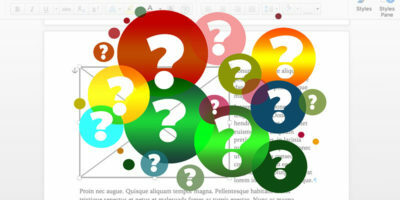 If you edit Word documents regularly, you’ll want to know how to style them correctly. Here are a few tips to properly style text in Microsoft Word. 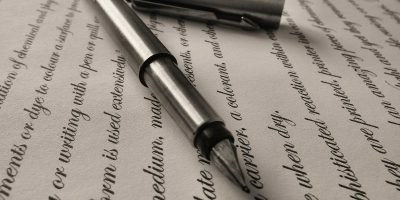 If you work with the same type of documents frequently, you can save yourself the trouble by saving an existing Word document as a template. 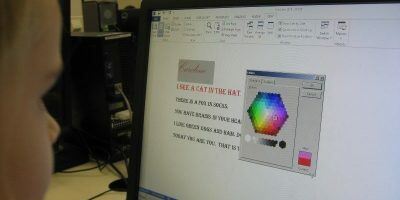 This will show how to create a template in Microsoft Word. When you use a custom font in a Word document, your co-worker might not be able to view it. 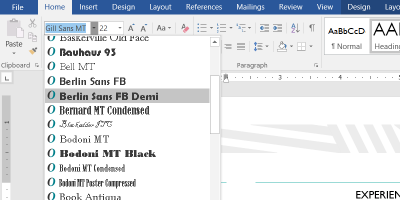 Learn how to embed a font in Microsoft Word so the style is the same everywhere. When you’re experimenting with layouts in MS Word, it helps to have words already in the document. 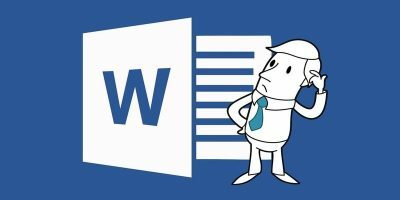 Here are some ways to add dummy text to Microsoft Word.